Keyring Mini Mag Loader And Unloader | BUDK.com - Knives & Swords At The Lowest Prices! 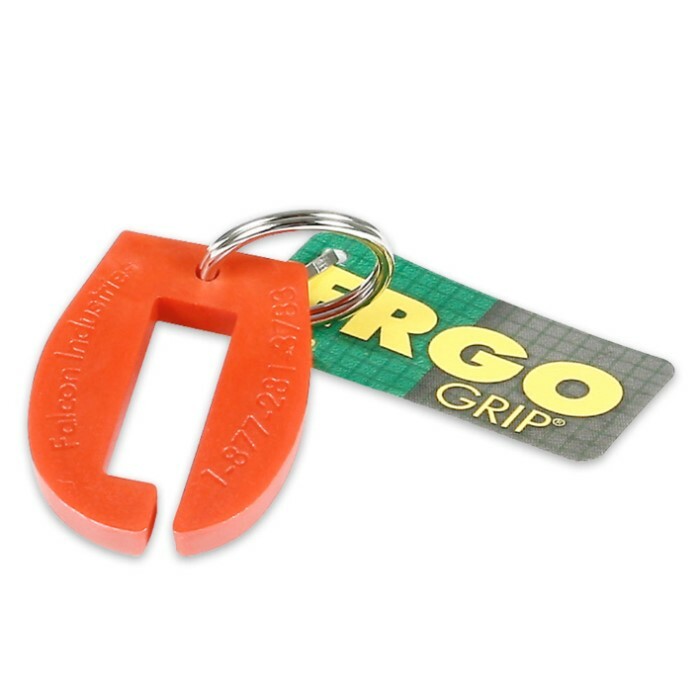 Ergo, the premier manufacturer of firearm accessories, manufactures all of its accessories in the USA with the highest standards and tightest tolerances. The Keyring Mini Mag Loader and Unloader is a low profile key ring magazine loading tool for .22 button mags including Ruger, Hi Standard, and Browning Buckmark.